Sustainable Utah is a forum for sharing sustainability stories, creating a vision, and working toward a more sustainable future for our campus and the broader community. 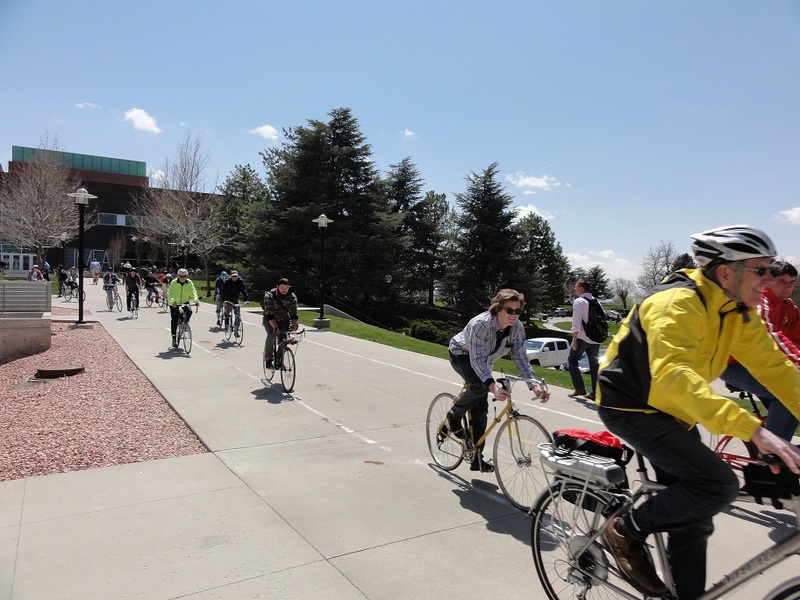 It is sponsored by the Sustainability Office at the University of Utah and run by students. This blog is intended to provide discussion on the many diverse aspects of sustainability and environmental issues. Storytelling is an essential part of creating a culture of sustainability shared by an entire campus and surrounding communities. By sharing our widely varying experiences and knowledge surrounding these topics we can facilitate active and responsible citizenship in the realms of human health, environmental stewardship, social responsibility, and economic progress. The opinions expressed within this blog are solely those of the original authors and do not necessarily represent the views of the Sustainability Office or the University of Utah. The administrators of this blog have the right to distribute, display, edit, reformat, or remove any content on the blog at any time. Material on this blog is copyrighted and may not be copied, distributed, or reprinted without the permission of the blog administrators and in some cases the original authors. Provide a forum for storytelling and exchanging information. Promote environmentally responsible practices and encourage a sustainable ethic at the University and the greater community. Promote the exploration of critical storytelling outlets like writing, video, imagery, and social media. Become a resource and space that supports sustainability efforts on campus and beyond by utilizing the ideas and energy of students, faculty, staff, and administrators. I enjoy your blog, and it expands my horizons. I appreciate the effort that goes into it. I have nominated you for a Very Inspiring Blogger Award. The details are at http://thepoliblog.wordpress.com/, in the post named ‘A Blogging Award’ (January 10, 2013). Thanks for the wonderful blog! Hello! I just read the article about Ucupproject and thought this would be a great opportunity to introduce KeepCup. We are the premium reusable coffee cup and think KeepCup would be a great addition to the program. My email is mike@keepcup.com I look forward to speaking with you.